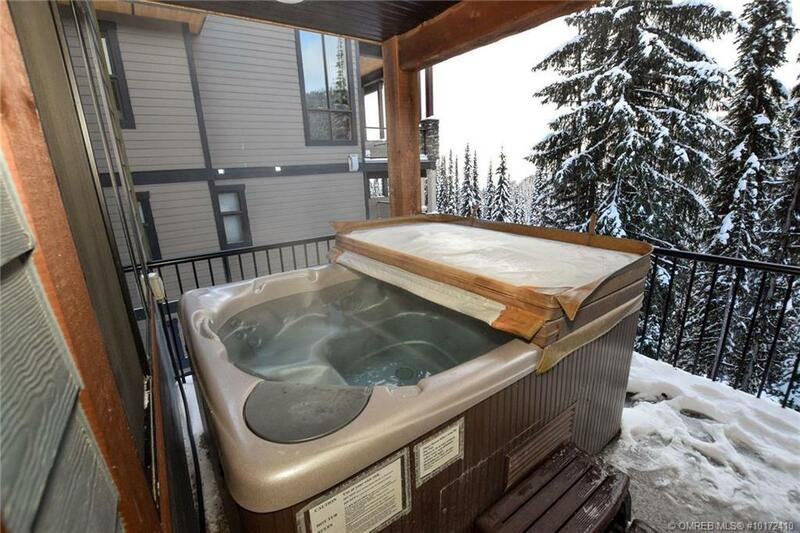 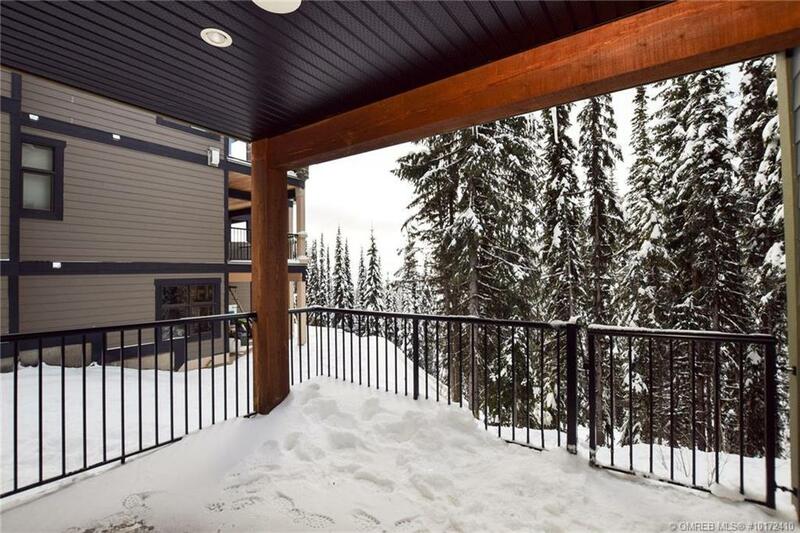 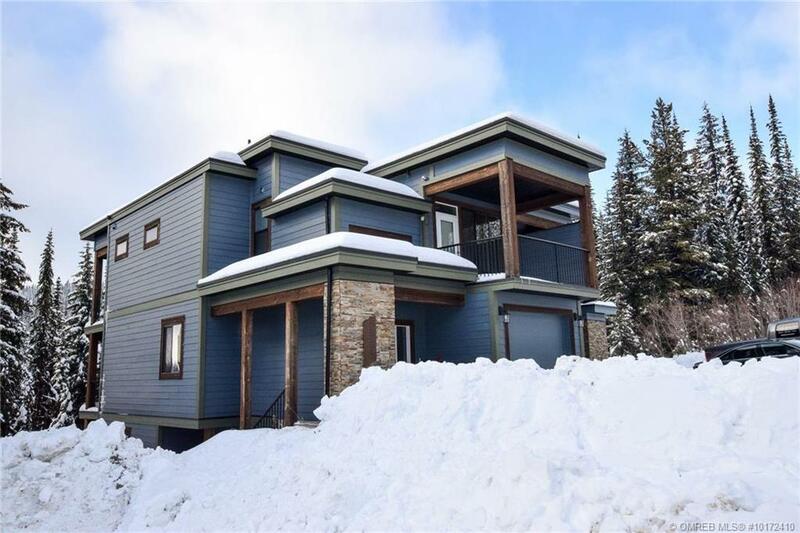 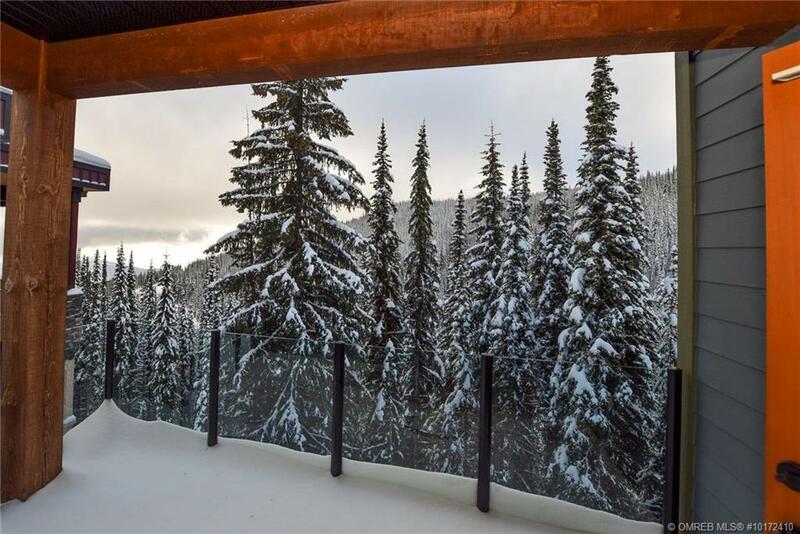 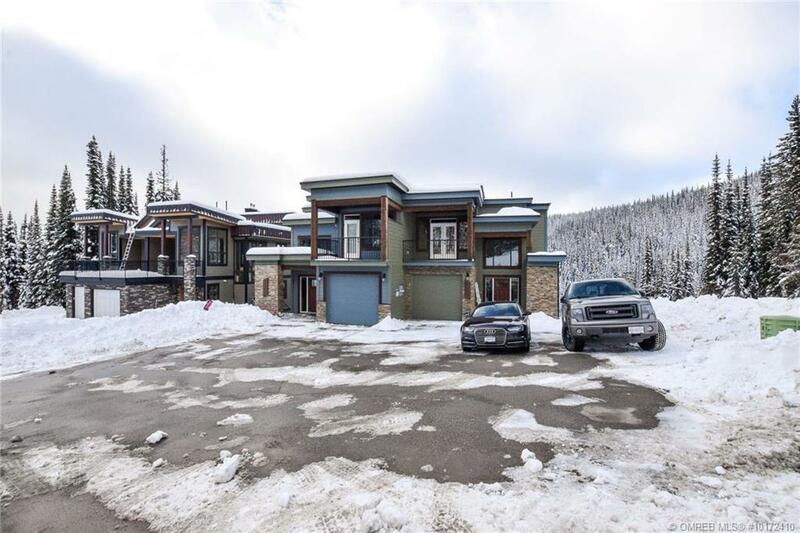 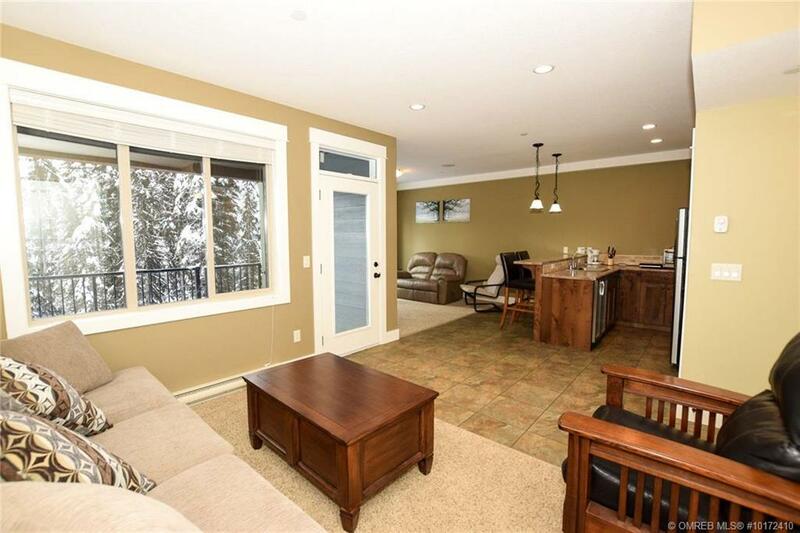 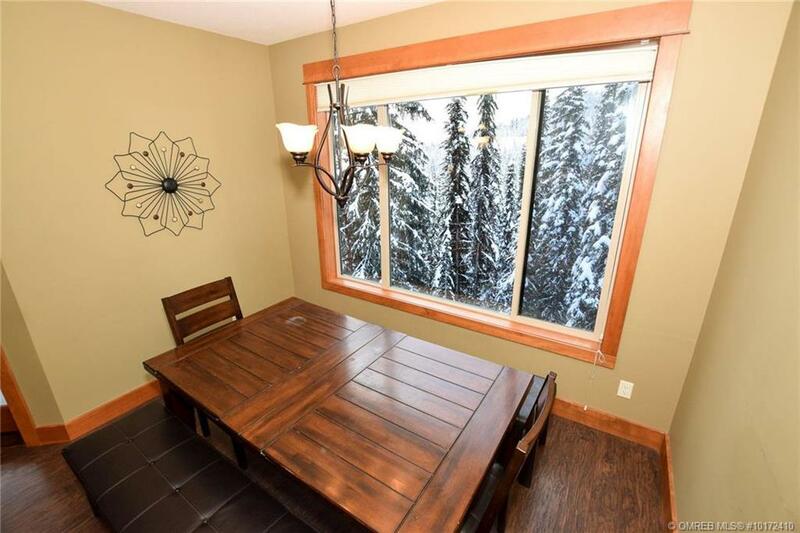 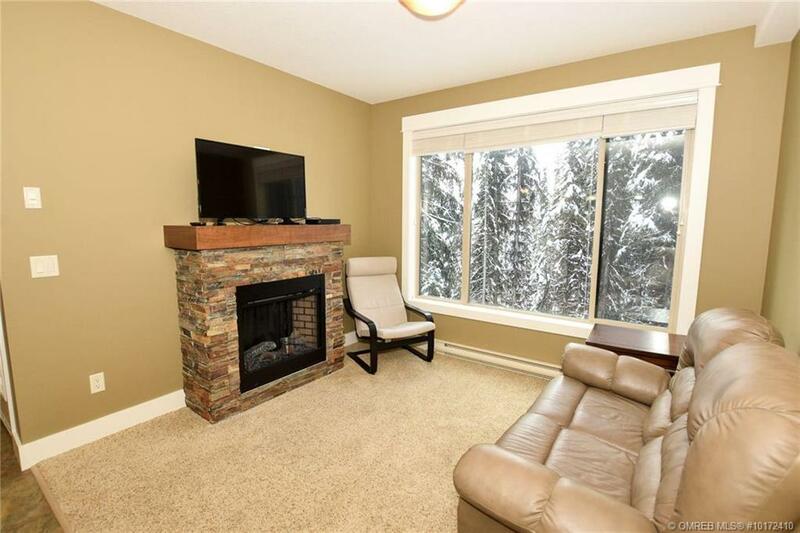 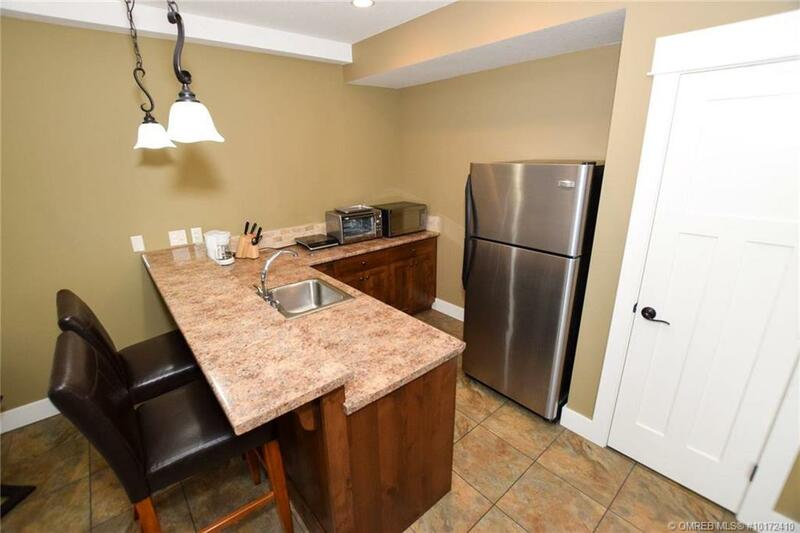 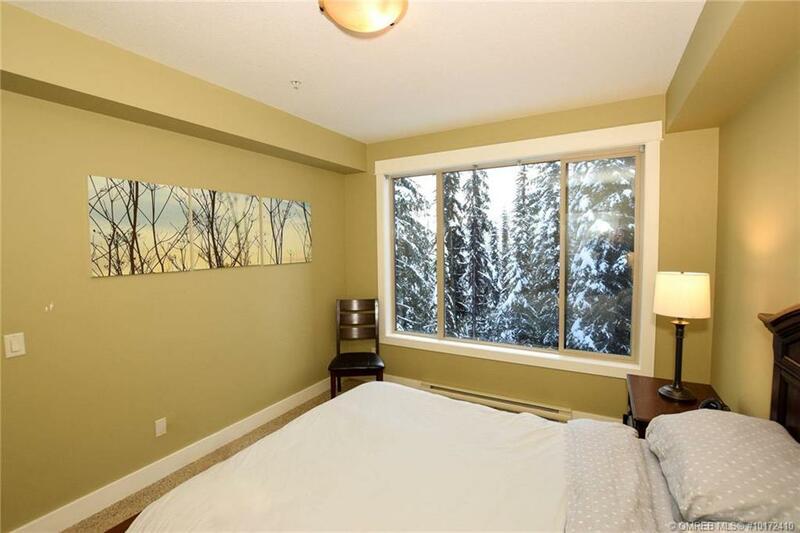 Fabulous resort home in The Ridge subdivision at Silver Star Mountain Resort backing onto a ski-way for easy ski in/out access. 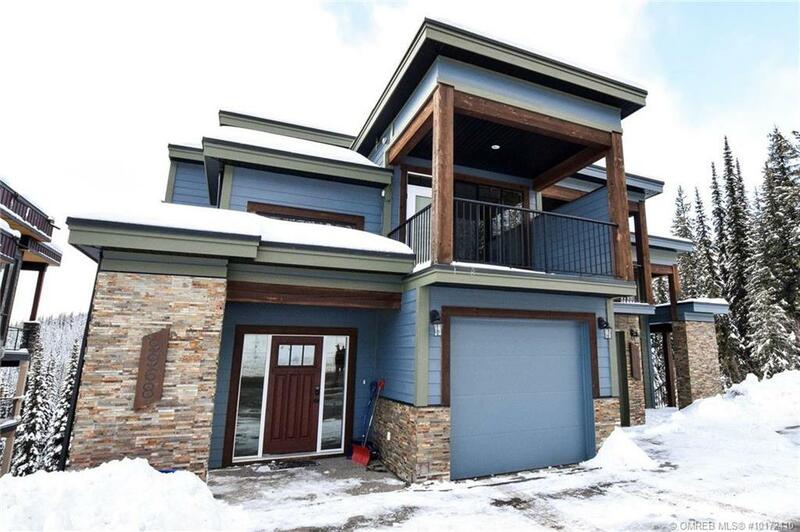 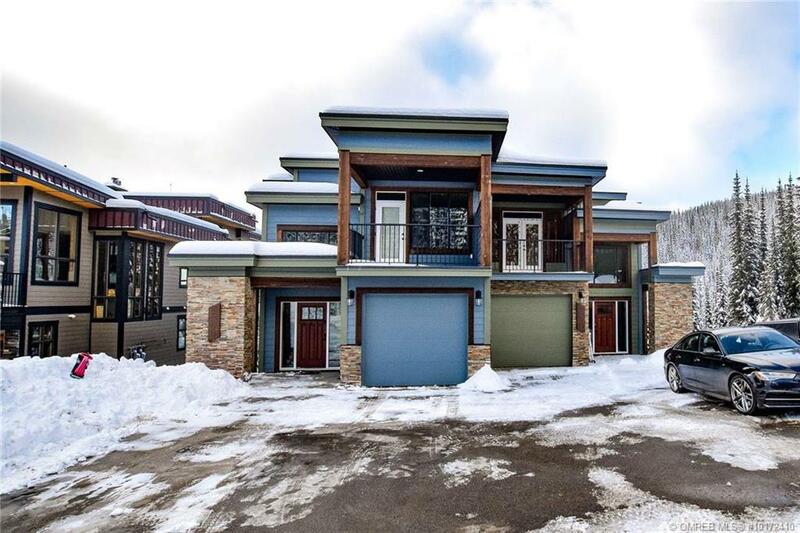 Built by Keith Construction & Built Green Certified, this super energy efficient home has a very air tight exterior envelope, Low-E argon glass windows, environmental friendly paint, low flow plumbing fixtures, low maintenance HardiePlank siding & Heat Recovery Ventilation system! 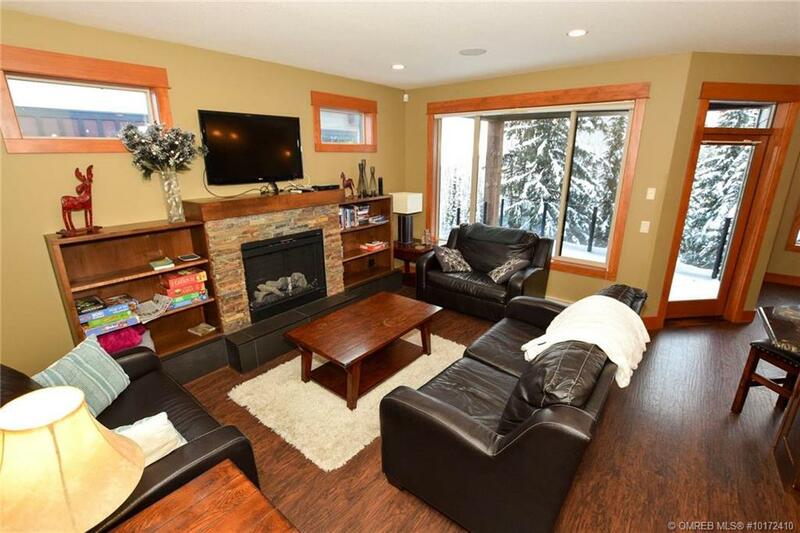 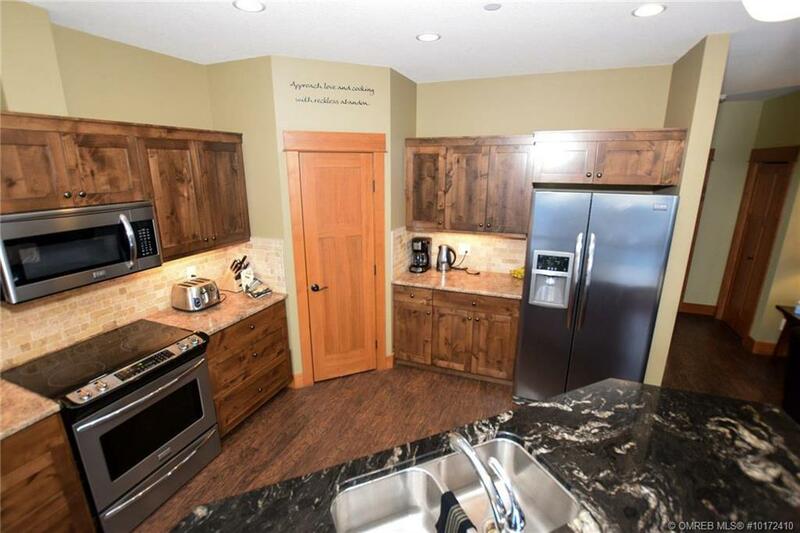 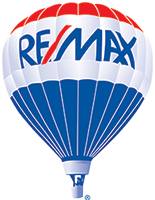 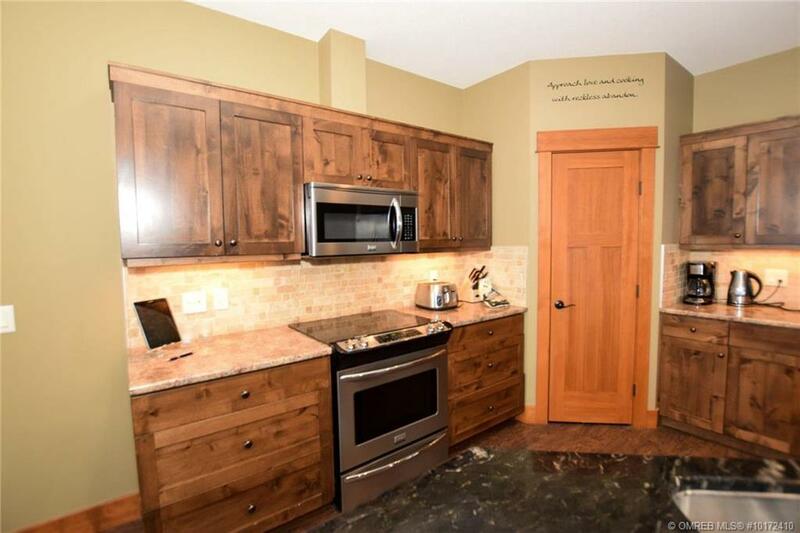 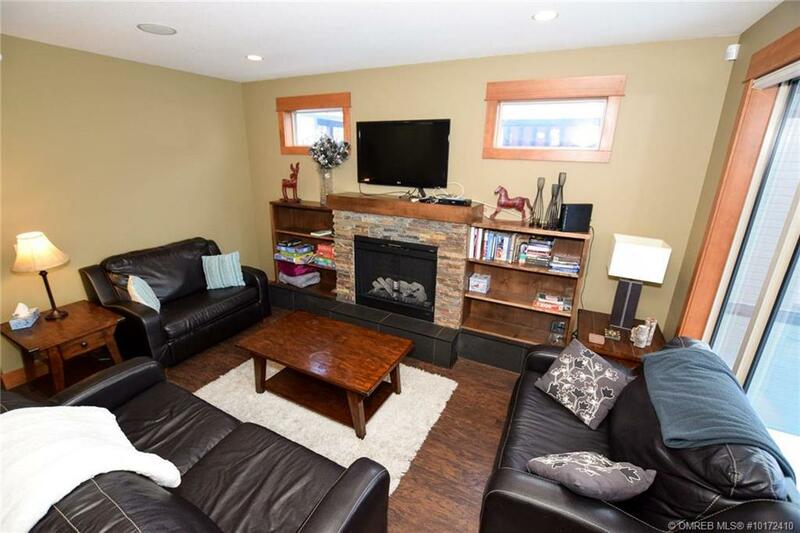 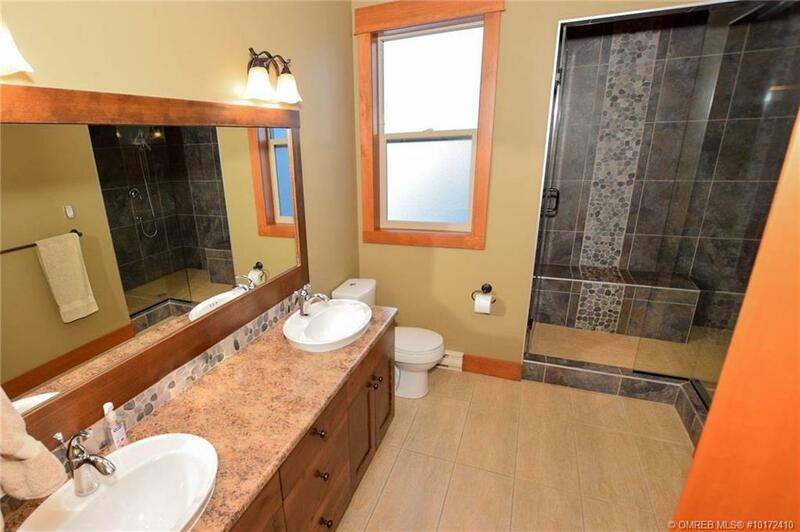 2 Storey home offers 4 beds, 4 baths & fully finished w/o lower level w/separate entry! 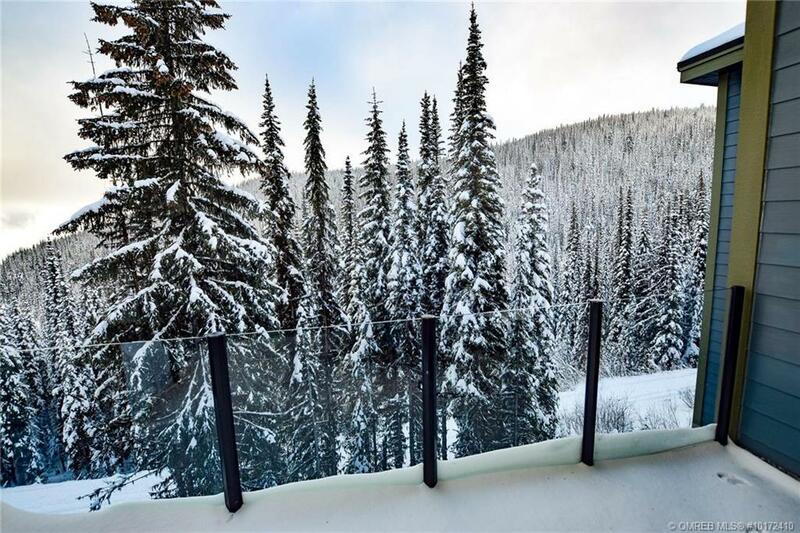 Covered decks on every level! 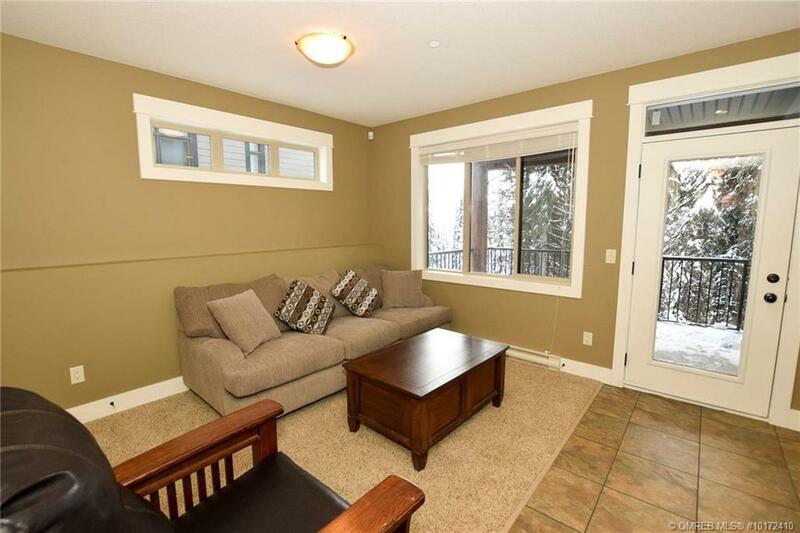 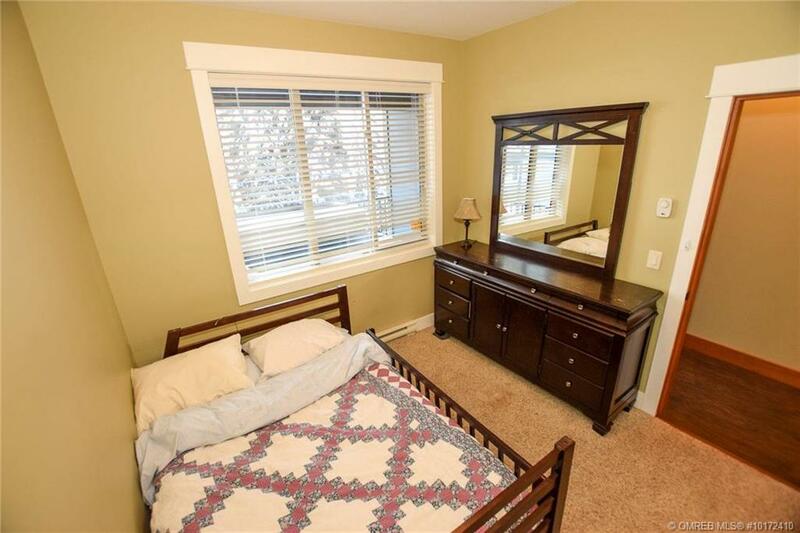 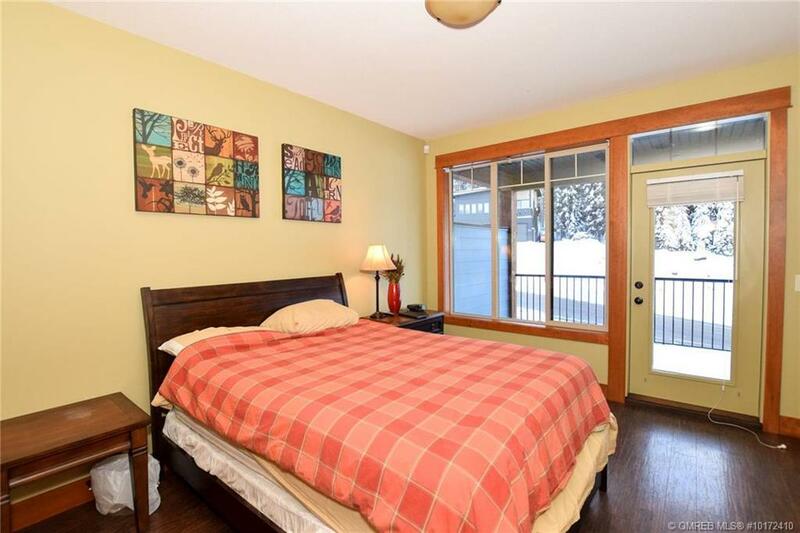 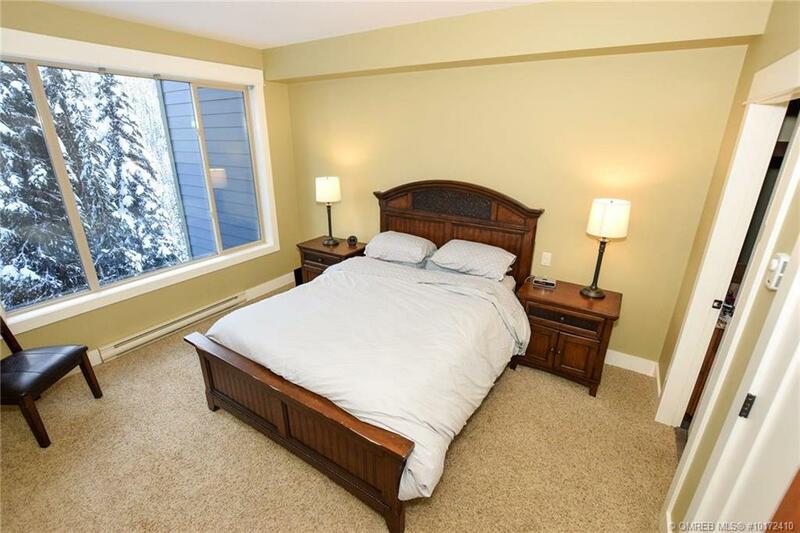 Bright living area with large view windows, f/p w/built-in shelving, hardwood floors, granite counters. 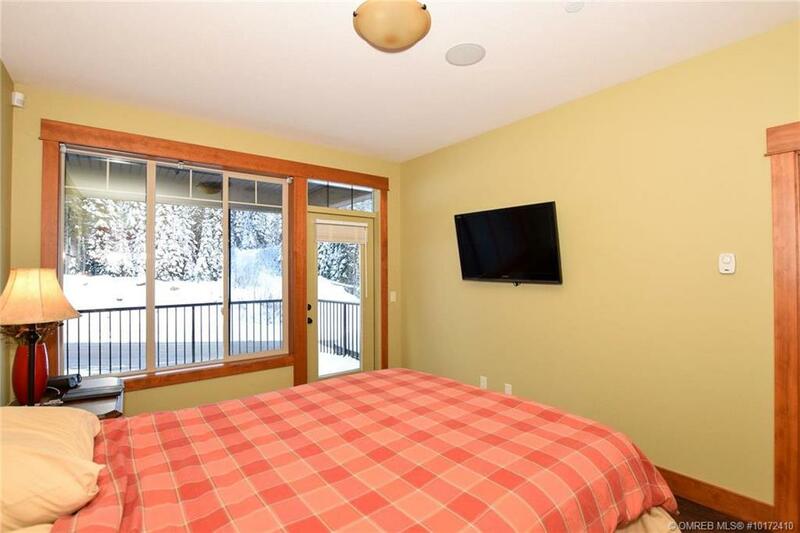 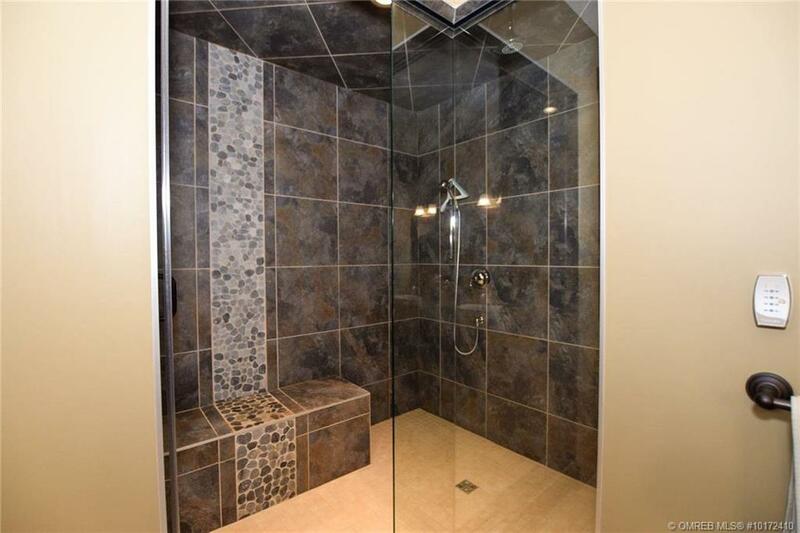 Main level master suite w/private balcony & private access to the bath complete w/double sinks & extra-large custom tiled shower. 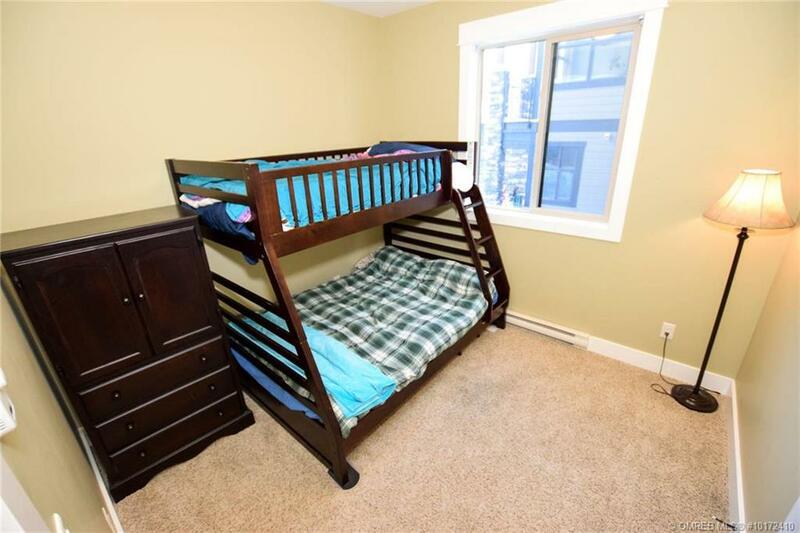 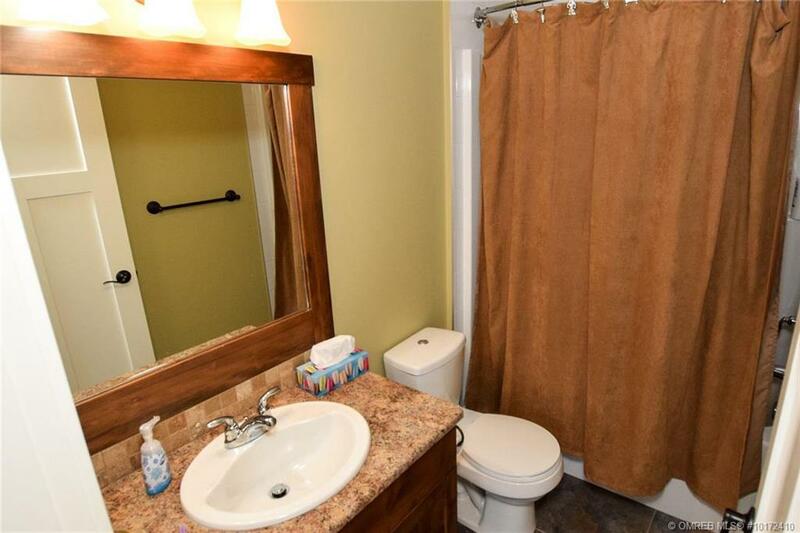 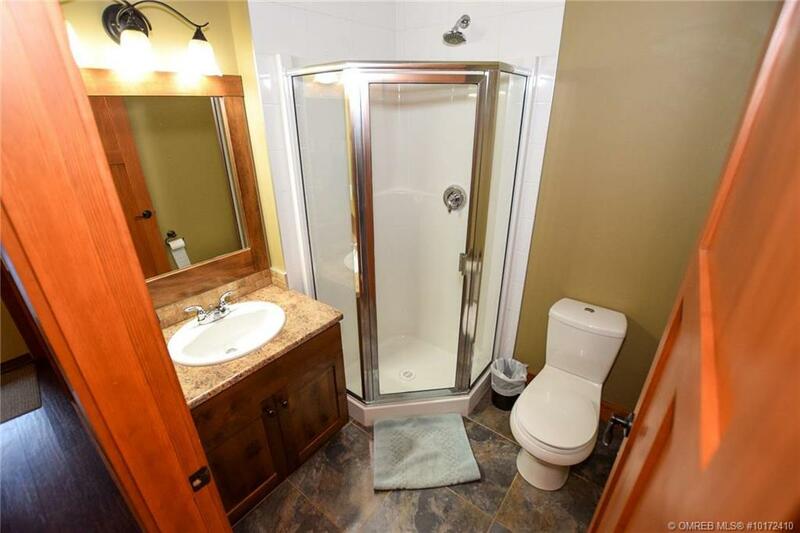 The entry level offers lofty foyer ceilings, three beds; one with an ensuite, bath & laundry room. 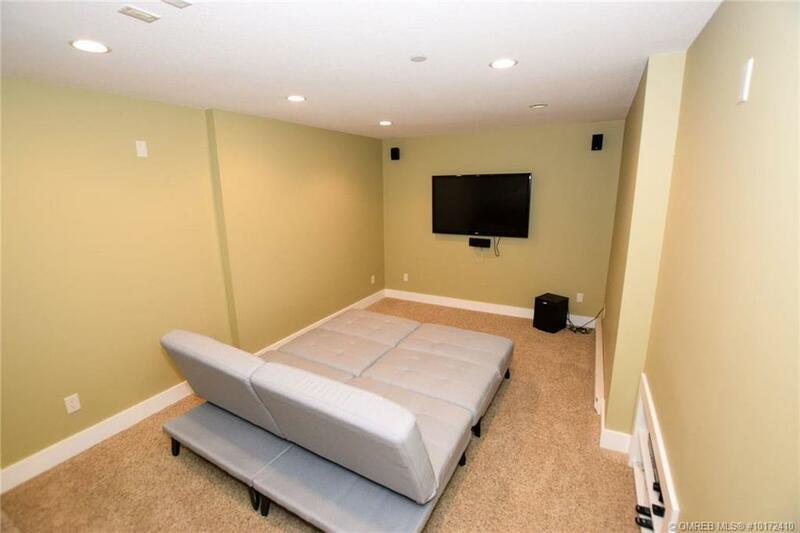 The lower level with family room includes electric f/p & large wet bar w/fridge + bath & media room. 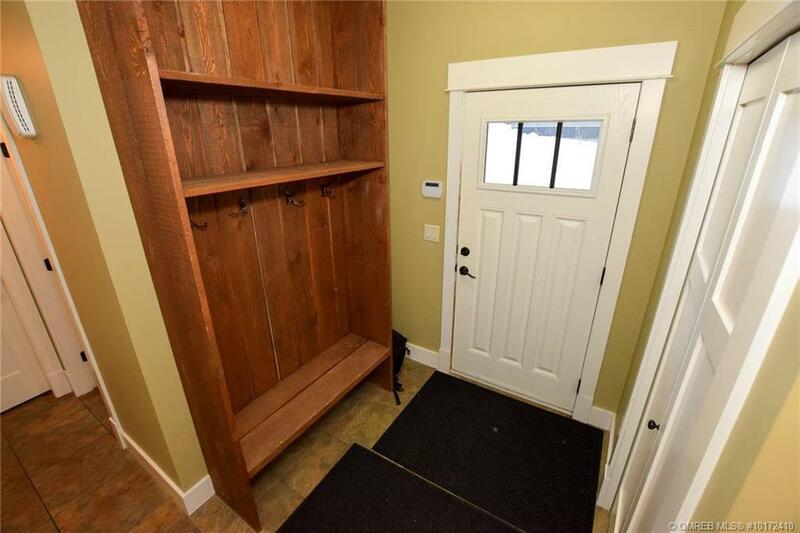 Single garage & extra level parking.